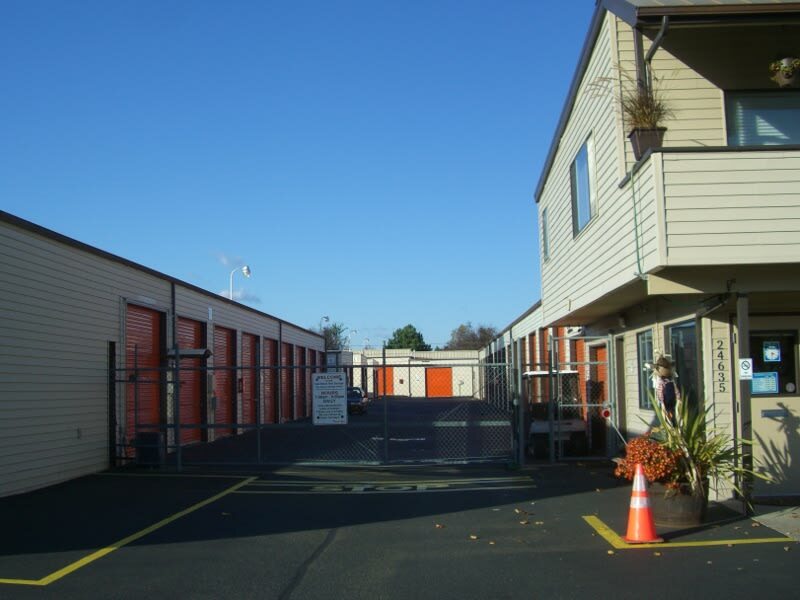 If you are looking for a conveniently located, secure self-storage facility in Portland, Oregon then you have come to the right place! The Stor-Room Mini Storage offers a wide variety of home and business storage solutions with exceptional customer service from our fast and friendly storage team. We are here to assist you in determining the best unit size and type for the things you plan to store. For your added convenience, we offer packing supplies at affordable prices to help you pack and move your items for sale in our office. Whether you are looking to store seasonal sports gear or to store household items while you remodel, you will enjoy access to your storage unit 7 days a week! You will find us conveniently located in the Historical Brooklyn Neighborhood just 2 miles south of downtown Portland and 1 mile from the Sellwood Westmoreland Neighborhood noted for its quiet streets and upscale single-family homes. We frequently offer move-in specials so be sure to inquire when you call us to find out how you can start saving money on your storage fees today! 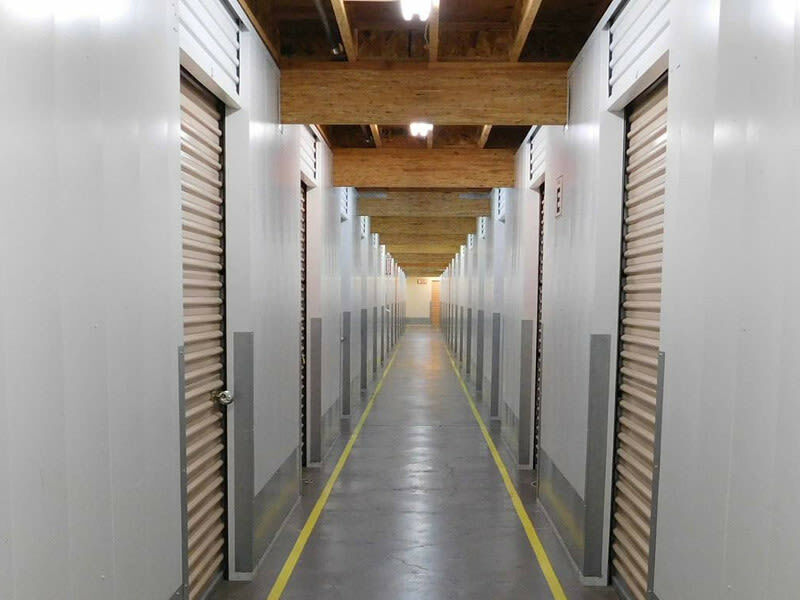 Business owners looking to store documents or organize extra inventory will also appreciate the wide variety of storage unit sizes and prices. 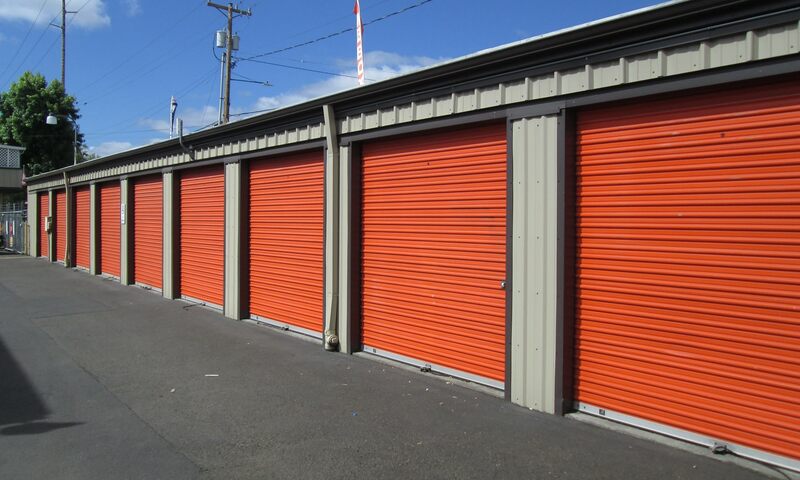 We know you have choices when it comes to finding self-storage units for rent in the greater Portland area and that's why we provide a clean and dry storage facility with easy access drive-up units and 24-hour security surveillance. In addition, we also rent mailboxes! Would you like to expedite your move in one trip? Be sure to inquire about our U-Haul truck rentals right here on site. Our U-Haul trucks are specifically engineered to help families who are moving across town, across the country, or any distance in between.